First National Bank 100th year celebration: 3 p.m., Bluffton location, 112 Cherry St., Bluffton. Donation to Bluffton Child Development Center and Weekday Release Program. BLUFFTON — First National Bank will celebrate its 100th anniversary with a donation to the Bluffton Child Development Center and the Weekday Release Program at 3 p.m. Friday, April 19, at the bank, 112 Cherry St., Bluffton. 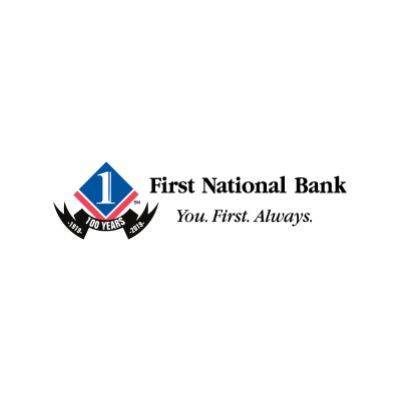 The event is part of First National Bank’s 100th anniversary celebration. Each branch in Bluffton, Findlay, Ottawa and Pandora will celebrate the day with cake, prizes and more.